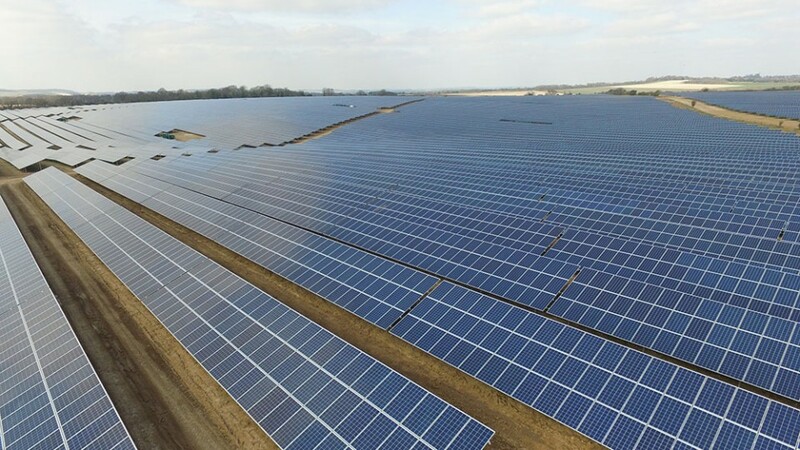 Since the beginning of November 2015, the entire team at PS Renewables have been very busy building what we think is the largest Solar Farm in the UK. 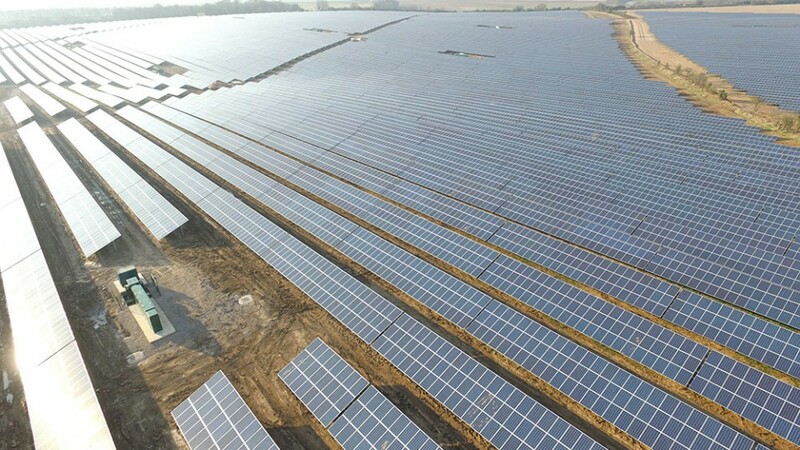 The project is set within one landowner’s property, and holds just under 50 megawatts of energy production. 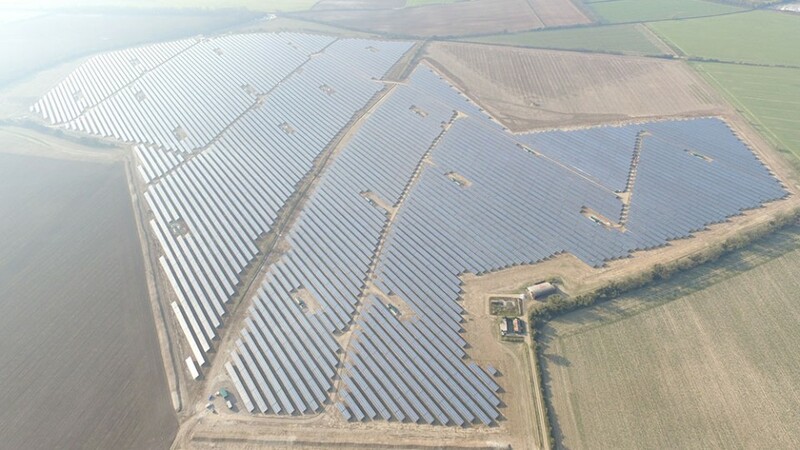 It’s fair to say that Eveley Solar Farm has been the most interesting project PS Renewables has built to date, and had many unique challenges from the very start. We started the build of the 132kV sub-station in late 2015, with the major construction of the Solar Farm taking place in January 2016. The project was sold to one of our trusted funders on Christmas Eve, meaning that the New Year was going to be flat out to hit the End of March ROC deadline. We’re glad to say that everything went to plan, and we connected the site ahead of schedule, once again showing that our dedicated team did a fantastic job for the company, and our end customer. The site is registered for 1.3 ROCs, and we’ve been exporting clean, green energy from the site ever-since its connection. Overall, this is a fantastic project, and one we’re all very proud to have been part of, and we now look forward to building more in the coming years. 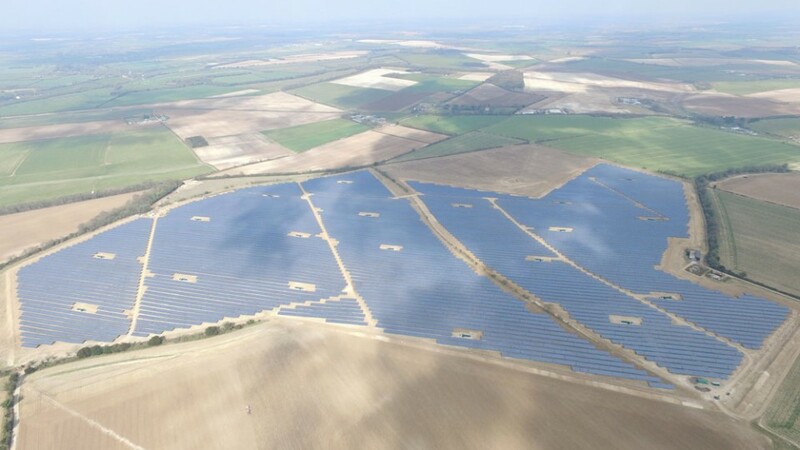 Any questions on this site, or PS Renewables other service offering, please contact Matt Hazell within the get in touch page, and we’ll get back you as soon as we can.